Senior Online Reporter, Jordan Gibbons, rode the 2018 Royal Enfield Continental GT. Jordan says the new Enfield is 'great if a little one dimensional'. Because it’s a café racer, the position is more extreme, so it’s less comfortable than the Interceptor. It’s only got a single seat too, so you can’t take a mate around. As a Sunday blast bike though, it’s great fun, arguably more fun than the Interceptor but as an overall package, the Interceptor is the better buy. With that in mind the above 2016 version is up for grabs.  What the seller says about the Enfield? 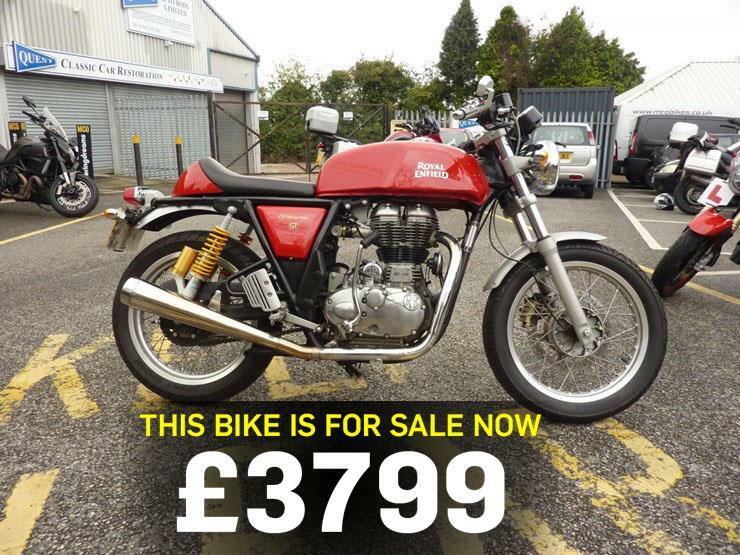 "This 2016, 66 plate, Royal Enfield Continental GT comes in red. The Enfield has had one owner from new, it has covered just 1113 miles and is in very good condition with full service history. "The bike will be supplied with two keys, owners manual and service record. Nationwide delivery and finance is available. Part-exchange welcome." Visit MCN Bikes for Sale for your next two-wheeled pal. "A slice of classic motorcycle ownership at a fraction of the cost"
"It features an all new unit construction engine with fuel-injection"
"The style and cool of an original Vespa, with modern reliability and running gear"
"Much more than just a motorcycle with a big scooter engine"